Axiom Verge, the 2D action platformer from developer Tom Happ, is coming to PlayStation Vita on April 19th. Based on the reactions this tweet is getting people are pretty damn happy about this. Let us know if you will be playing the Vita version in the comments below. 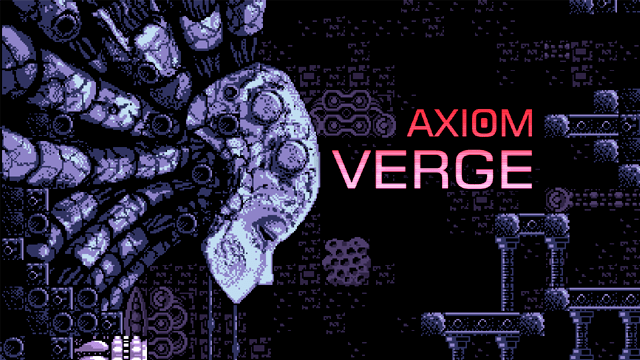 “Axiom Verge is a treat for both the eyes and the ears. Anyone who has played those old Metroid games on NES and SNES will immediately fall in love with the presentation here.” – Tyler Lubben in his review of the PlayStatin 4 version.